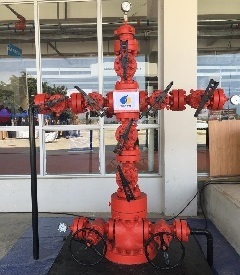 The 3rd Edition of the Feira dos Municípios e Cidades de Angola – FMCA 2018, organized by the Ministério da Administração do Território e Reforma do Estado, is taking place at the Estádio Nacional de Ombaka in Benguela, under the motto: “Life is done in the municipalities “. The Fair started November 21th and is scheduled to close on 24th of the same month, 250 national companies from the 164 municipalities of the country and 6 representatives of government departments attended. 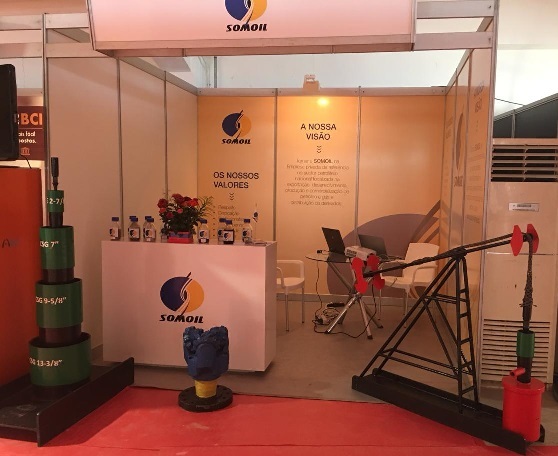 SOMOIL SA was present since the first day, as the first Angolan Oil Company, to share its knowledge and activities as Operator in the FS and FST Concessions and in Block 2/05, both located in Soyo, Zaire province. Among other objectives, the Fair will encourage the attraction of entrepreneurs and potential investors, aiming at the economic and social growth of the country. Copyright © 2018 - Somoil, S.A.